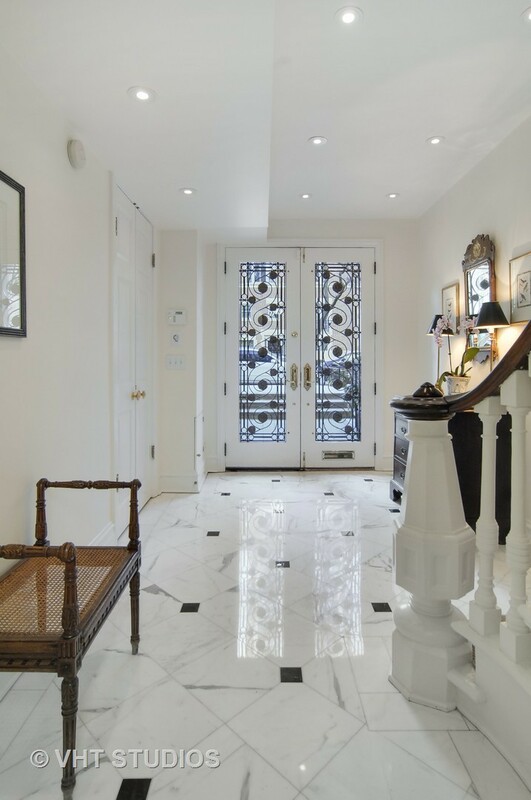 For the best in luxury homes for sale scroll through the list below and click on thin address links for more information and to schedule a tour. If you don’t see a luxury home that appeals to your eye, Browse our list of distinctive luxury properties and homes for sale HERE. INTERESTED IN BUYING OR SELLING A LUXURY HOME? 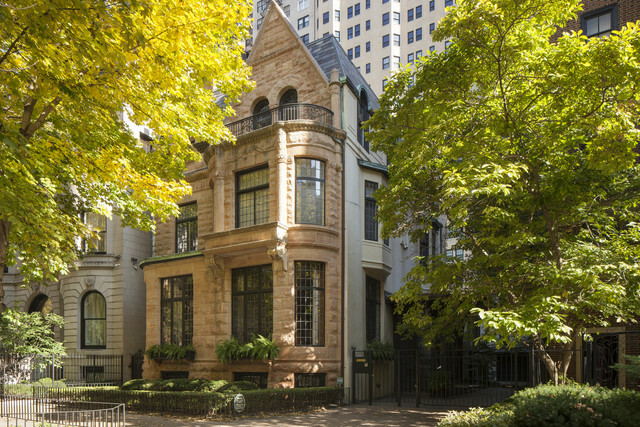 CONTACT Ebonie Caldwell Realty Portfolio Luxury at 312-999-0LUX | 312-999-0589 or email us here.